While we all came into this word as singles (except for the twins among us), if we remain single after a certain age you’re likely to encounter the incessant interrogators and the silent internal questions of why you’re not married yet. As an older adult single, I know the scenario all too well. While I wasn’t one of those girls who dreamed and planned her future wedding day, I certainly didn’t expect to be on the other side of forty and still navigating life alone. But I’m not the only. In They Were Single Too, David Hoffeditz highlights 8 Biblical characters who knew what it was like to live the single journey. When I think of singleness in the Bible, Ruth is the one character that often comes to mind. And although Hoffeditz does include her story, there are others like Nehemiah, Joseph, and John the Baptist whom I never considered the impact of their relationship status. He also disperses some of his own life’s ups and downs as a single. I found the author’s openness about his struggles with singlehood refreshingly candid. He speaks of how he found liberation from several shackles of the single life by turning to God’s Word. His mission of presenting a balanced view of not just the blessings of singleness but also the many discouragements, disappointments and struggles is one I can appreciate. Far too often in books about singleness, I found them to gloss over the struggles singles face. While this book is relatively small, I did find it difficult to get through at times. However, I think many singles will find camaraderie, comfort, and encouragement throughout the pages of They Were Single Too: Eight Biblical Role Models. Singleness is not a sin that needs to be redeemed. Yet for many single Christians, the way the church regards them often feels condemning. Living between these truths can be a painful, frustrating experience. 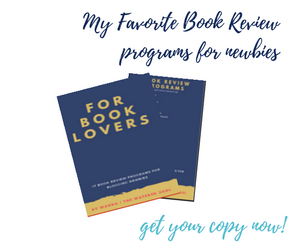 By examining eight individuals from Scripture who were single at some point in their adult lives--Paul, Anna, Martha, Jeremiah, Ruth, Joseph, Nehemiah, and John the Baptist--Hoffeditz guides readers through common struggles singles face, such as loneliness and disappointment. Hoffeditz isn't offering a self-help guide, a twelve-step program to recovery, or philosophical musings. 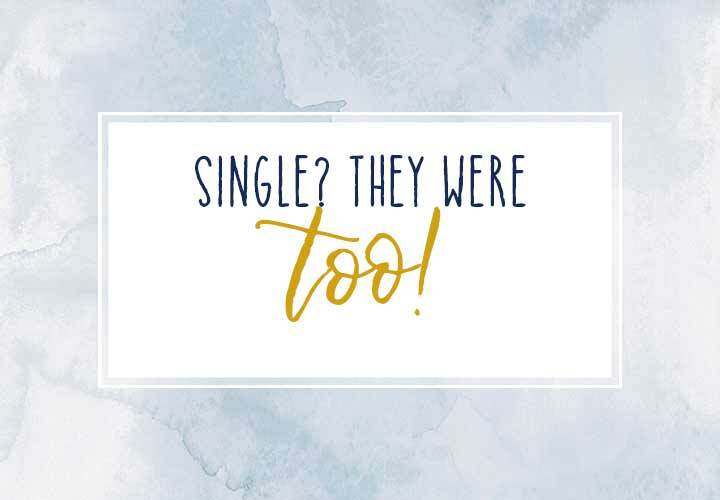 They Were Single Too spells out concrete steps for a healthy, God-approved attitude toward unmarried life and how one can truly serve God without a spouse. Brief chapters with questions for reflection allow for either individual or group study. Long used as a resource for singles ministries, this revised edition updates the language of this timeless biblical study and makes it more attractive for today's reader. Thanks to Kregel Book Tours for providing a copy of the book for review purposes. Views and opinions expressed are my own. Hi Cynthia, always a pleasure to hear from you sweet friend and I appreciate you sharing with your single friends. Blessings and love to you. God bless you, sweet sister. You are a shining light for Jesus, and I appreciate you so very much. Have a blessed day in Him! Thank you sweet. You’re always such a sweet encouragement. Sounds like a great book that I can recommend to my single friends. Yes, I think other singles would enjoy the book. living to the full, friend! You are blessed and fully so! Oh so true! Thank you, sweet friend. Hope you’re doing well. I hope you are well and in the best of health. This is a nice post. I love the quotes. Hi Rhapsody, always nice to hear from you. Yes, I’m doing well. I hope you’re enjoying the season.